April 13, 2017 Dr. R. A. To hear that one has to endure testing and temptations does not sound very enticing. If the question should be asked who wants to undergo intense periods of testing, no one will volunteer. 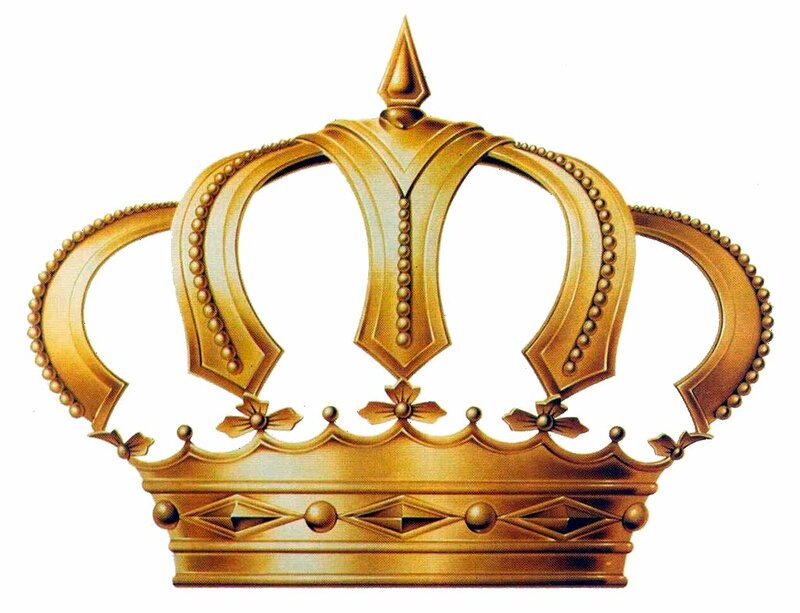 Nevertheless to obtain this crown then one has to endure these things. God designed this training regiment to build us up in our most holy faith. As such, the Bible declares that we should count it all joy when we fall into diverse temptation. It is only through these difficult periods of suffering and our faith being tested that our need for patience/endurance is developed. Developing endurance is very critical as we as when endurance is fully developed we will be perfect and complete, needing nothing. And who really does not want to perfect and complete? Who does not want to have no need of anything? I am in no wise saying that enduring testings will be easy, but I say, it is doable. When persons join the army or the navy, then they usually go through a period of rigorous testing, and if they do not quit, they get the honor of serving their country. It is the same way with believers if we do not quit then we will receive a crown of life. Then we can definitely declare without the shadow of a doubt that we are royalty. Do you find that you are currently going through diverse testing and temptations? Has the trials and temptation been so overwhelming that you want to quit? Do you love God enough to endure the testing phase? Would you like to one day receive a crown of life? Prayer: Lord life can become so overwhelming at times because of its various testing and although we want to serve You wholeheartedly our flesh becomes weak. We are frail and sometimes are not able to withstand the fierce winds that are blowing. As such, we ask that You take our weakness during this phase of testing and give us Your strength. Empower us to endure these diverse temptations so that we can obtain a crown of life. Lift every spirit of being overwhelmed and give us the clarity that we need to see the purpose. Help us to fix our eyes on You so that we do no sink in these troubled waters. We ask for Your divine provision and guidance. Your word admonished us to ask if we lack anything and so we stand on the principles of Your word and look to You with an expectation to receive. Do in our lives only that which You can do and we say thanks. Amen.